Currie Technologies® announced today that Daniel Shiau has joined Currie Technologies in the new role of Vice President of R&D and Product Engineering. 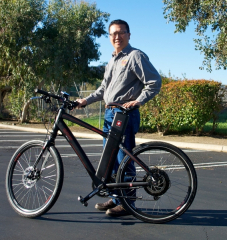 Daniel has a rich background in the bicycle and electric bicycle industries. 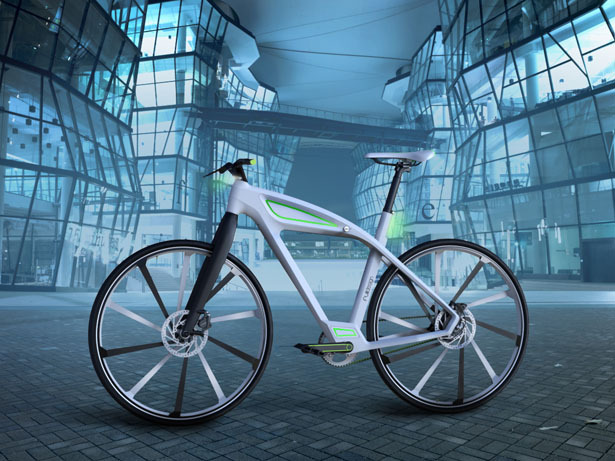 Formally working for Giant Bicycle, most recently in the role of New Product Development Manager of Hybrid Power Bikes at Giant Electric Vehicle in Kunshan, China.